Exploring the secrets of the world is not a task for an ordinary cruise – especially when the secrets are about uncharted wonders, extreme latitudes, and entire months with no time for boredom. 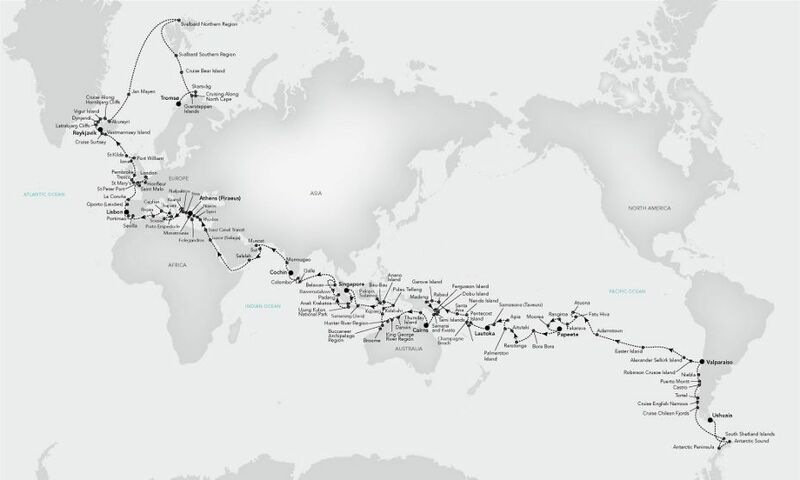 It is the “The Uncharted World”, and in 2021 it will be explored by the first Expedition World Cruise in history: the first designed to host the pioneers of beauty, guests who want to see the world raw and unfiltered, unafraid of its purest form. Exclusive Offer On SilverSea Just For You!